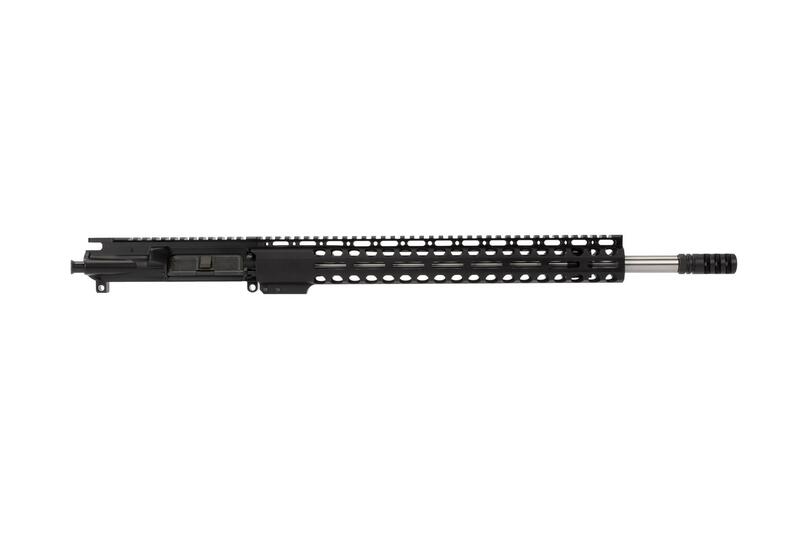 The Radical Firearms 18” .223 Wylde Barreled Upper is a match grade, drop-in solution for your next AR build. Crafted with quality materials and covered by Radical’s lifetime warranty, this MIL-SPEC upper receiver provides an outstanding solution for any budget. Arrives at your door with the hard work done. Complete this build with your favorite lower receiver, bolt carrier group, charging handle, and sights, then head for the range! 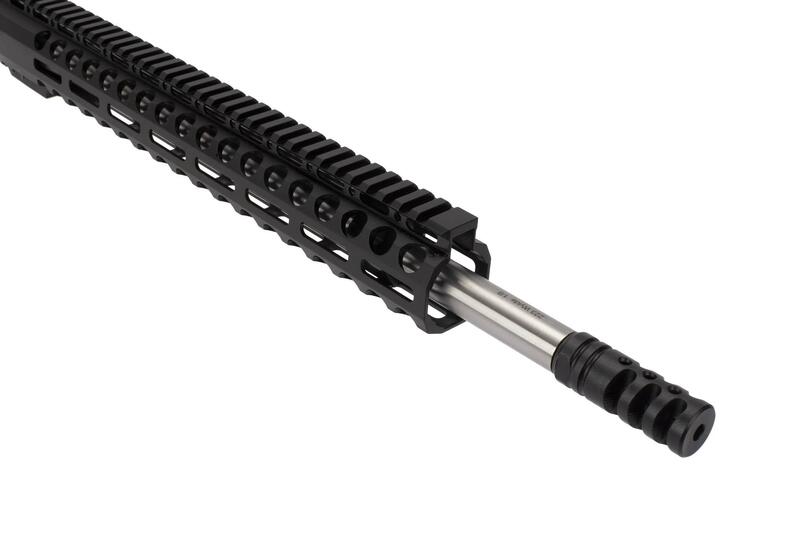 Includes the Radical Firearms/Primary Arms Exclusive M-LOK Handguard. Crafted from 6063-T6 aluminum and hardcoat anodized a deep black, this tough, durable rail offer a slim, modular profile. Large cooling holes along the rail reduce weight and aid in rapid cooling. 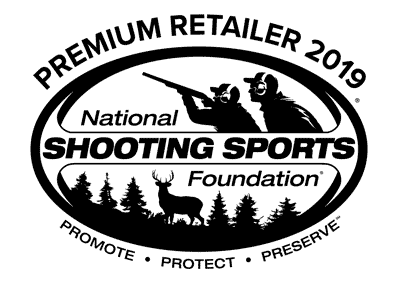 Take advantage of M-LOK positions along the 3, 6, and 9 o’clock of the rail for all your favorite gear. An uninterrupted M1913 Picatinny top rail offers space to mount optics, sights, and other accessories with ease. 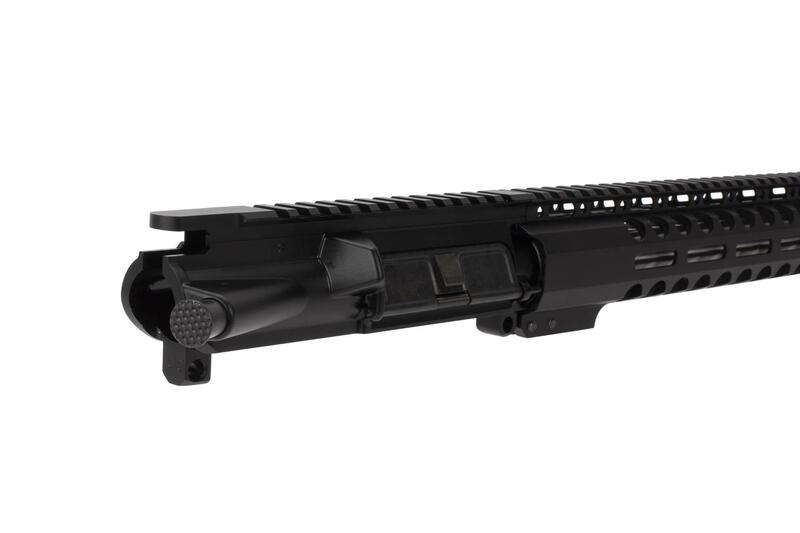 NOTE: This barreled upper does not include a bolt carrier group or charging handle. A great 18" heavy barrel that is very accurate. 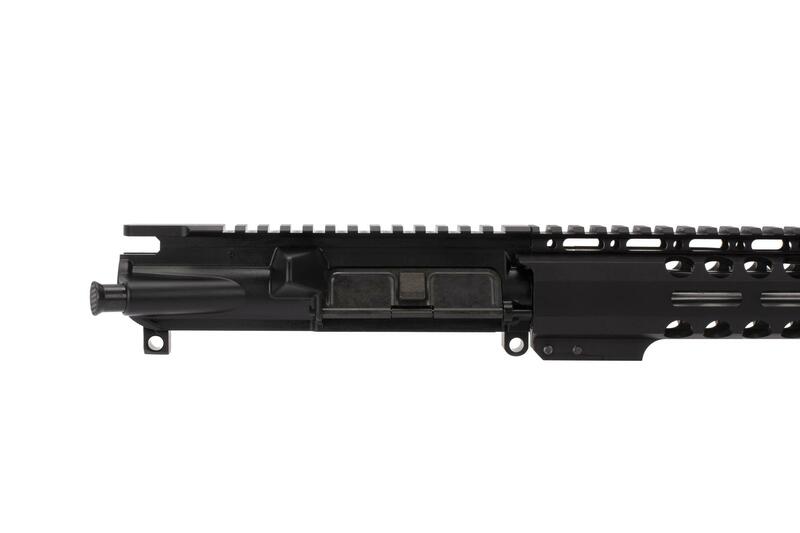 I bought this upper for a build I completed. I have always wanted an 18" barrel for my primary AR 15. I took it out to the desert this past weekend. Wow, what an accurate rifle. First 2 shots right on top of one another. I was using IMI 62 grain penetrators. It also shot the Freedom Munitions factory new ammo just as well. 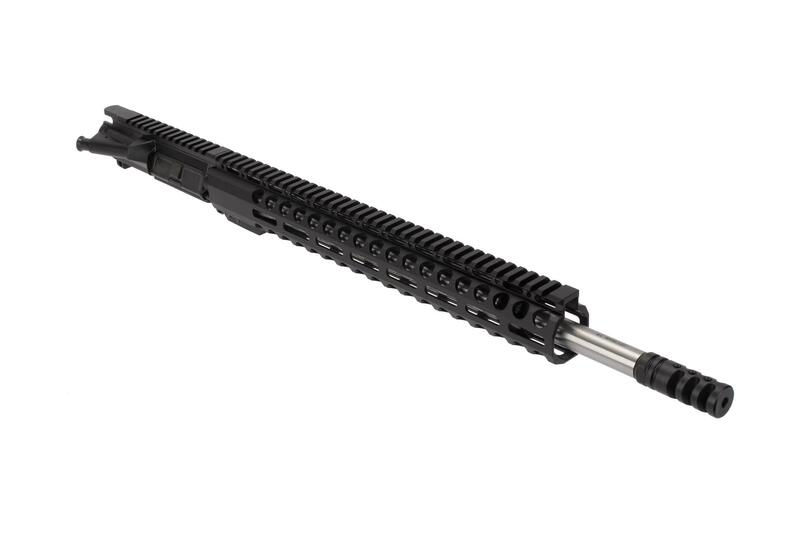 If you've ever wanted a quality 18" AR bull barrel at a reasonable price. This one should be considered. I will be coming back to Primary Arms in the future.